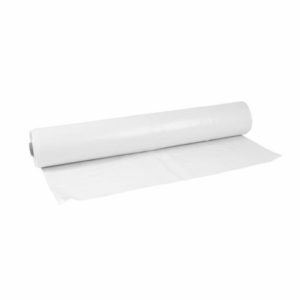 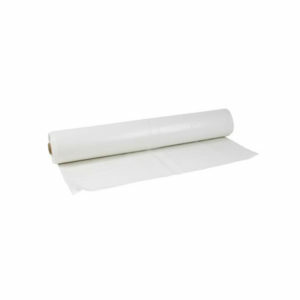 These Greenhouse Films covers all your needs whether it is for single season, full year or 4 year protection. 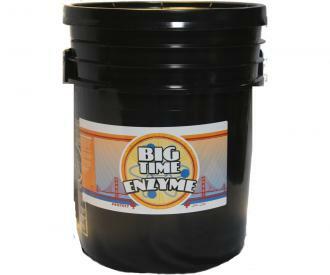 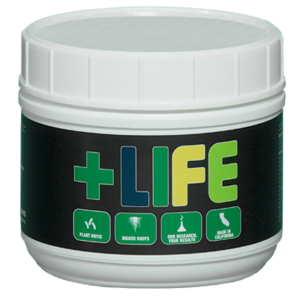 Big Time Enzyme boosts the plants natural stress response mechanism. 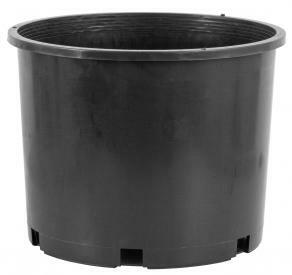 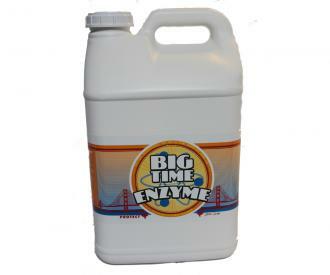 It also improves the plant's tolerance and resistance to fungal and bacterial diseases! 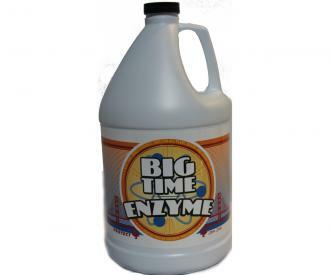 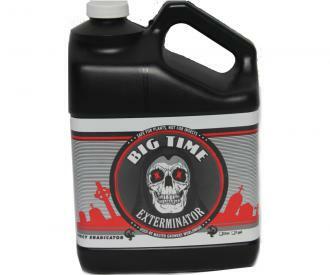 Big Time Enzyme also optimizes healthy plant growth, especially when it is constrained by external conditions.